Christianity owes much to the humble papyrus reed. 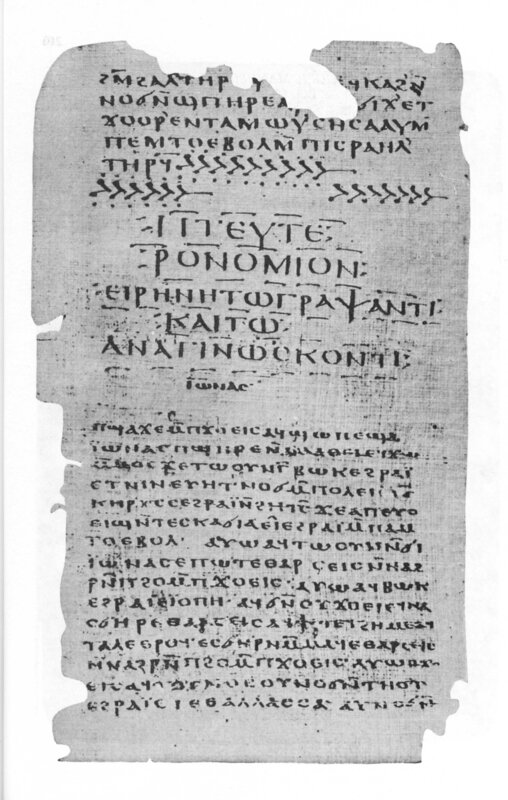 The earliest existing New Testament text is a fragment from the Gospel of John on a piece of papyrus, dating from the first half of the 2nd Century. 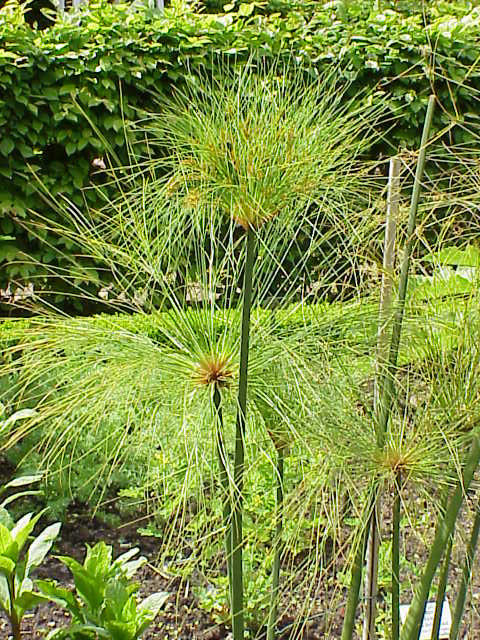 Thanks to the hardy papyrus, a treasure trove of sacred writings, offering a unique glimpse into the life of early Christian communities in Egypt from the 3rd Century onward, can be found, preserved in codices (books) in museum and library collections around the world, some of them wonderfully decorated with images of angels and saints and fanciful flora and fauna. The ancient Egyptian art of pressing together and drying out strips of the pithy core of papyrus plants to create a durable writing surface was in danger of dying out along with this once plentiful reed until an Egyptian scientist reintroduced papyrus plants from Sudan into Nile River marshes in the late 1960s, encouraging a revival of traditional paper-making and manuscript decoration. Nowadays, no self-respecting tourist returns home from the Land of the Pharaohs without at least one souvenir papyrus scroll, inscribed with pictures of Tutankhamen, the Sphinx or Egyptian hieroglyphics! 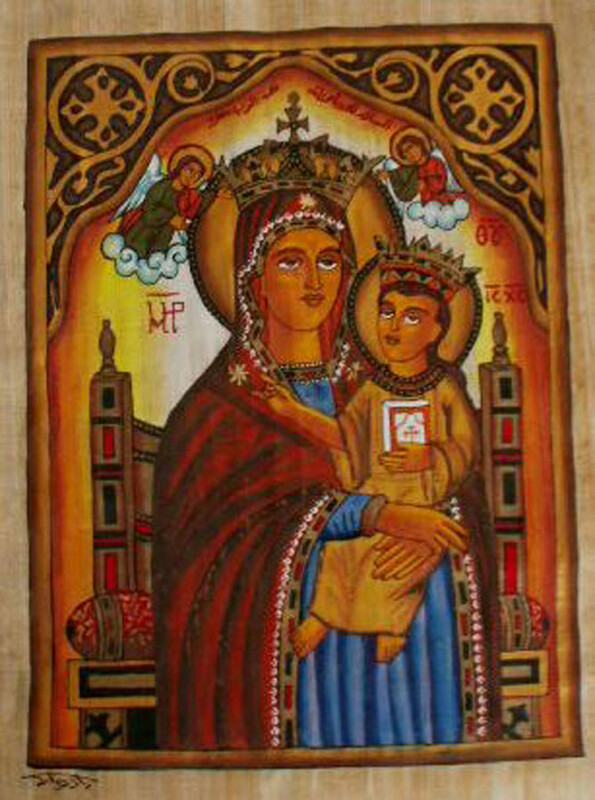 Coptic Christian imagery is harder to find among these crafted pieces, so, I was delighted to discover the jewel-like Madonna & Child I, at Cairo’s historic Hanging Church, (painted on what, I suspect, may be pressed banana leaf--the poor man’s papyrus!) 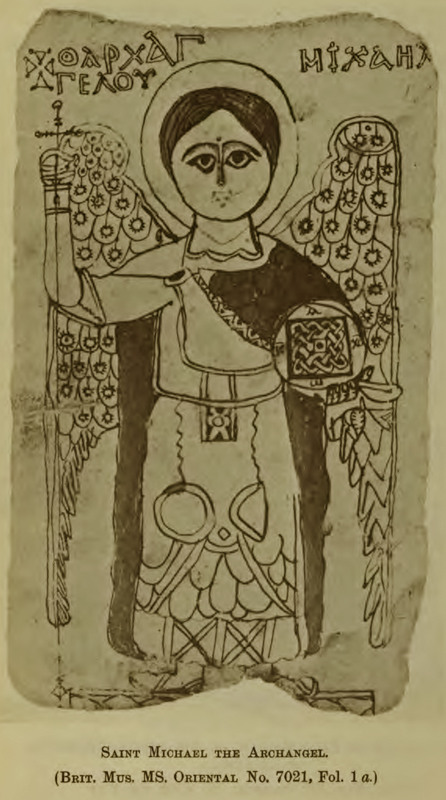 The “real” illuminated papyri in my collection, also brightly hand-painted in gouache, show the fusion of Egyptian and Byzantine styles, so typical of Coptic religious imagery, whether painted on papyrus and wood panel or woven into textiles. 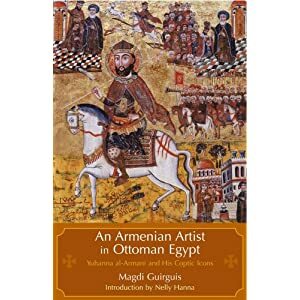 There are hints (especially in the shrubbery and figure proportions in The Baptism of Christ) of the work of 18th Century Master Coptic Iconographer Yuhanna Al-Armani--yet another example of skilled artisan work, preserving and renewing sacred art traditions.